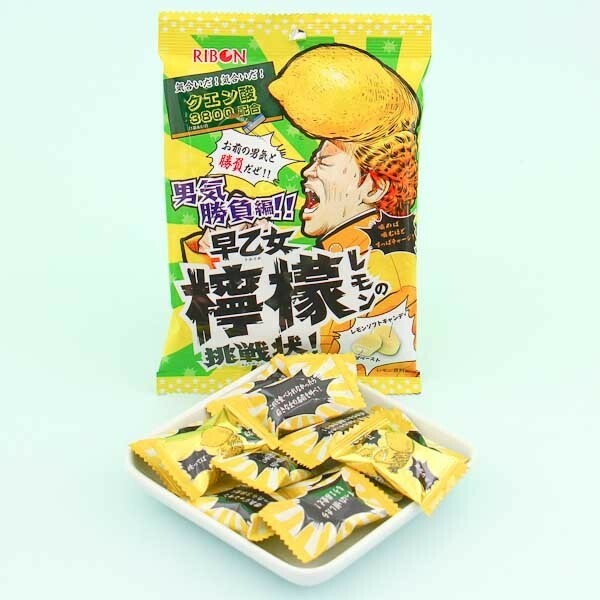 This bag of famous Ribon sour candies includes soft lemon-flavored candies with a super sour lemon paste inside. 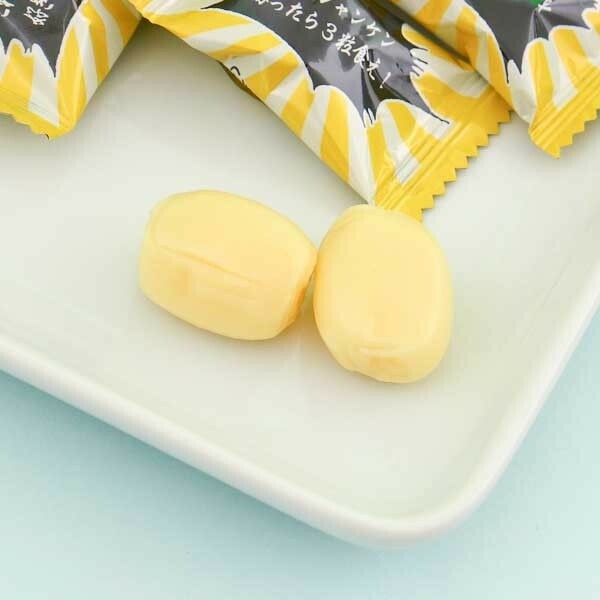 Add some excitement to your daily snacks with these juicy lemon treats! It's a great choice when you cannot decide whether you want to have something sweet or sour! Yummy!